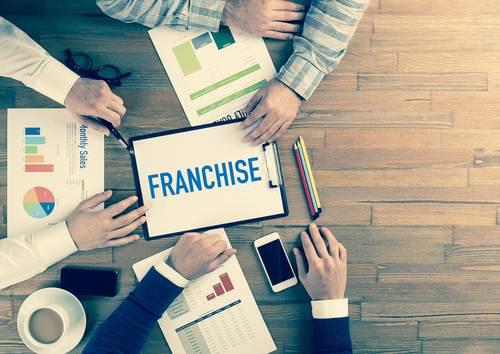 Franchise businesses are increasing in popularity today. 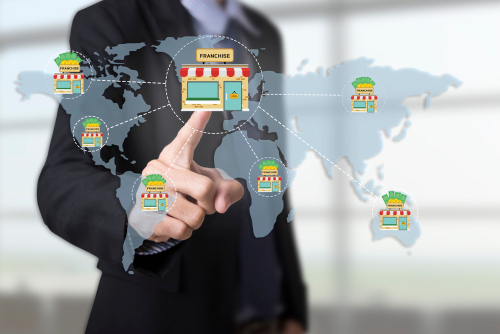 Because it is easier to franchise than to start a business all from scratch, more entrepreneurs are becoming drawn to franchising. Most of these businesses also have a low start-up capital requirement. For starters, franchiseknowhow.com best opportunities section will give you ideas on the best business franchises today. However, like any venture, sales are not always high in the beginning. You have to take steps to boost your sales until you finally meet the return of your investment and eventually begin to reap profits. Most franchisees think that they do not need to advertise as excessively as other businesses that are new names in the industry. But no, that is a mistake. You still need to market your business. Do not limit yourself to only print media. Take advantage of digital, web, and social media marketing. These advertising channels offer limitless opportunities as a greater population are reached by your product ads. Create a mailing list of people in your area, including your friends, potential customers, and other local entrepreneurs for you to market and advertise your franchise. Send emails or materials informing the recipients of your promotional activities and updates in your business that may benefit them. 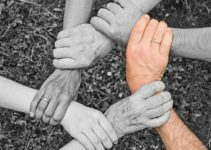 How much is the purchasing power of your target market? What is the spending habit of your market? How much is the inflation/economic growth in your locality? 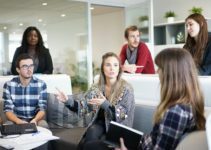 Do note that each state normally has different purchasing power capacities and standards of living, so some state may be able to afford your chosen business, while others may not. Focus on your city/state instead. From time to time, ask your customers for feedback and suggestions. Happy customers will always make for a loyal and steady following. Keep your customers satisfied by making sure you meet their needs and their requests and even take to heart their suggestions. Evaluate your staff if they are hospitable and friendly to your customers. Introduce and sell your products on a regular price as often as you can. Minimize having a lot of promotional sales, especially if you have just started your franchise business. Do not allow them to anticipate and depend on sales too much that it is the only time they will shop in your store. You will lose customers on non-sale periods, and this can greatly affect your income. What you can do instead is to take advantage of the high-peak seasons where your buyers tend to spend more. For instance, take advantage of the day after payday or the days leading to Christmas. These days are when your customers have the highest spending capacity. Make sure that you can meet their needs – both in terms of supply and customer service. Customers hate it when they spend more time queueing on the register than with shopping all because you have just one counter open. Do not forget the occasional clearance sales for a change of season or 24-hour promotions and flash sales. 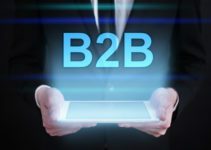 These promotional activities will also keep your customers on the loop – and even entice new customers that can, later on, become your loyal following. Some franchisors make the mistake of putting up their franchise business in a location where there is no competition. Having competition can have its fair share of benefits; in franchising, competition is healthy. Customers like it when there is variety and they have options as they like to switch things up from time to time to avoid getting bored of your offer. You may see your customers buying from your competitors, but as long as you offer quality products and service, they will come back to you in no time. 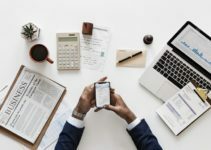 Whether you are still planning to buy a business franchise or you already run one, these tips will surely help you reach these business goals. Just remember to be patient as no growth is ever fast. Little by little, you will slowly earn that income that you envisioned.